Friends, we are glad to inform you about important decision… We prolong our ICO for a while! 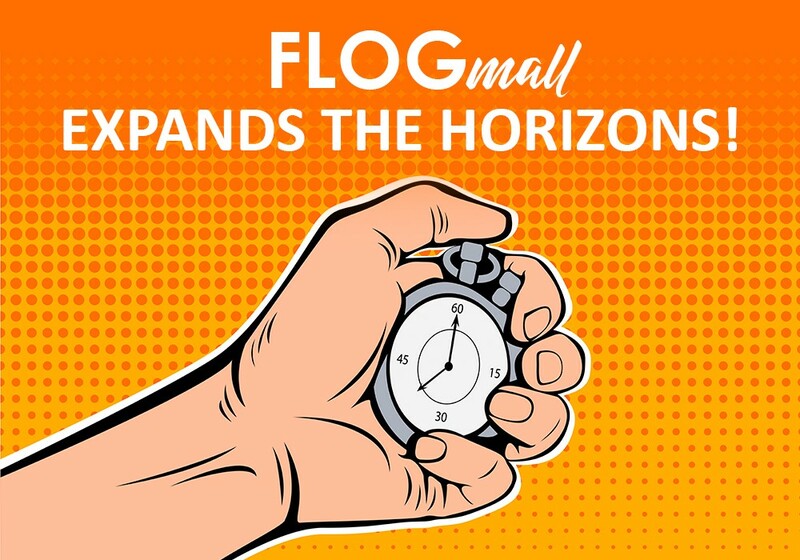 What is your opinion on FLOgmall expands the horizons! ? What are ‘pump and dumps’ and what’s being done to prevent them?